What makes for effective outreach? While activists and policy-makers may feel as though they are spinning their wheels in the face of unyielding animal oppression, it remains the case that a huge body of scientific research on effective advocacy remains untapped and under-utilized. In celebration of World Vegan Month, I am presenting a daily blog series that applies the science of social psychology to vegan outreach. I begin this series with a discussion of persuasion and the characteristics of an effective messenger. Credibility is essential to successful persuasion and can be earned by demonstrating expertise and trustworthiness. Messengers who are knowledgeable and can speak confidently can project such an image, but the audience may not respond if messages are contrary to their preexisting beliefs. Trustworthiness can be achieved if persuasion and bias are not detected by the audience. Good eye contact and fast speech also increase this effect. A messenger can be more effective in simply being attractive or liked. Physical attractiveness increases persuasiveness, as does the messenger’s similarity to the audience. Mimicking the body posture of those receiving the message can also facilitate a sense of similarity and increase persuasiveness. 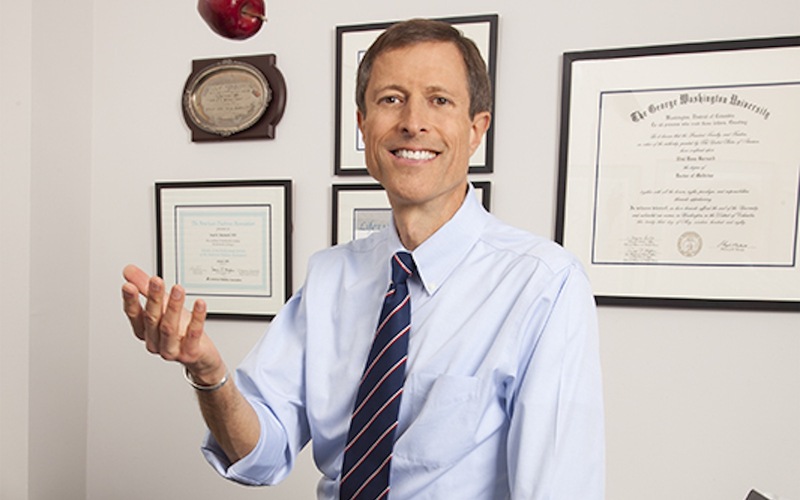 As a conventionally attractive and likable person with considerable expertise as a professor, researcher, and president of a successful non-profit, Dr. Neal Barnard, here pictured, exemplifies a persuasive messenger. 1. I recognize that “attractiveness” is a very gendered, racialized, and class-based social construct. Thus, the research is reported here with a disclaimer that attractiveness norms are problematic and should be challenged. Bailenson, J. and N. Yee. 2005. “Digital Chameleons: Automatic Assimilation of Nonverbal Gestures in Immersive Virtual Environments.” Psychological Science 16: 814-819. Chaiken, S. 1979. “Communicator Physical Attractiveness and Persuasion.” Journal of Personality and Social Psychology 37: 1387-1397. Hemsley, G. and A. Doob. 1978. “The Effect of Looking Behavior on Perceptions of a Communicator’s Credibility.” Journal of Applied Social Psychology 8: 136-144. Kahan, D., H. Jenkins-Smith, and D. Braman. 2010. “Cultural Cognition of Scientific Consensus.” Journal of Risk Research 14: 147-174. Krisberg, K. 2004. “Successful ‘Truth’ Anti-Smoking Campaign in Funding Jeopardy: New Commission Works to Save Campaign.” Medscape. Miller, N., G. Maruyama, R. Beaber, and K. Valone. 1976. “Speed of Speech and Persuasion.” Journal of Personality and Social Psychology 34: 615-624. Walster, E. and L. Festinger. 1962. “The Effectiveness of ‘Overheard’ Persuasive Communications.” Journal of Abnormal and Social Psychology 65: 395-402.